In a visual form, this is what I intend to build over the course of the next weeks. 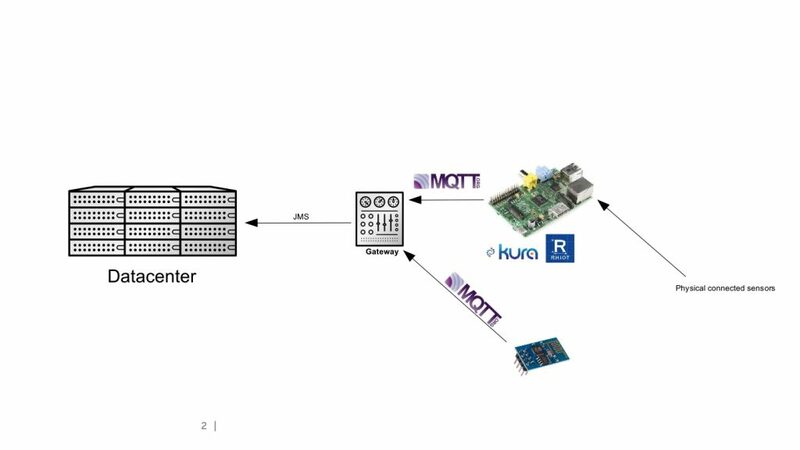 As a first step, I will create a Raspberry Pi based Smart Gateway. For demo purposes I will run Docker on it and have Red Hat JBoss Fuse as a container. I hope I was able to create some interest, so stay tuned for the first stage to be ready and documented! 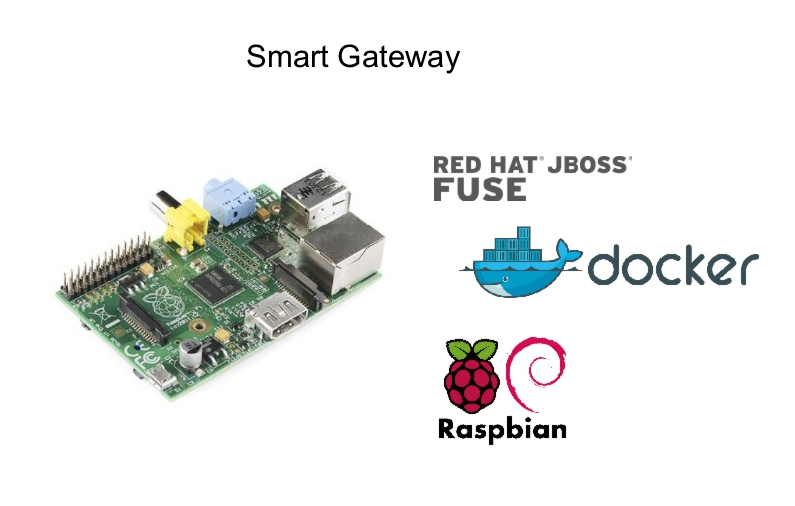 Building the IoT Smart Gateway with Docker, Raspberry Pi and JBoss for the “lazy” ones – Ansible rules!